The Chili Lab teamed up with W&P Design to create something cool for those who love spicy food. 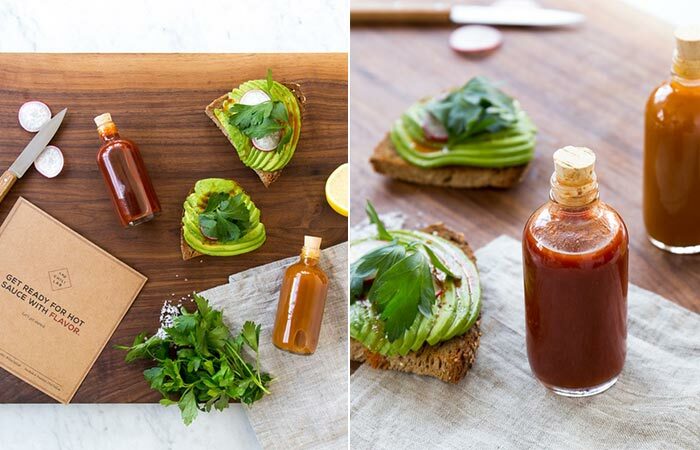 Their Homemade Hot Sauce Kit will make you roll your sleeves up and spend time doing something interesting you can eat after. 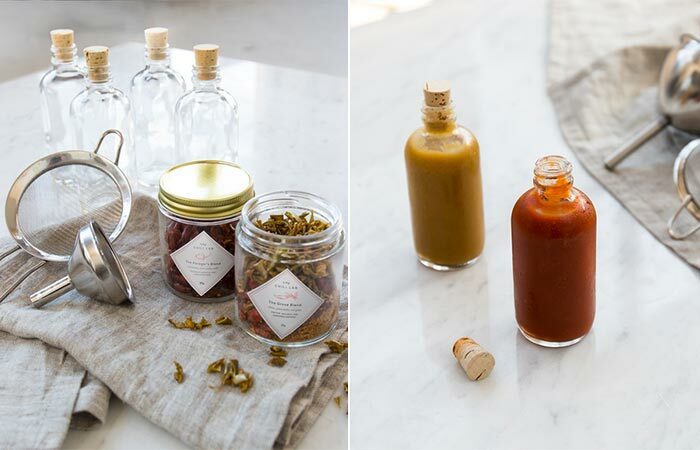 Homemade Hot Sauce Kit will teach you how to make two different blends. The first one is the Forager’s blend, that’s basically a red hot sauce with guajillo, chipotle, and pequin peppers. Sounds yummy, right? The second blend is the Grove blend, a yellow hot sauce with piri piri, anaheim, and habanero peppers. With Homemade Hot Sauce Kit, you’ll master the art of making two hot sauce blends- the red one called Forager and the yellow one called Grove. Besides the two blends, in this kit you will get four hot sauce bottles made of glass with corks that have 4 oz capacity each. Also, there’s a fine mesh strainer and a stainless steel funnel because nobody wants to make a kitchen mess. Homemade Hot Sauce Kit includes the two blends, four glass hot sauce bottles, a fine mesh strainer and a stainless steel funnel.